LeAnn was a bridesmaid for Caitlyn & Will's wedding last year. Long story short, we'll be photographing her wedding with Mario next year, yay! 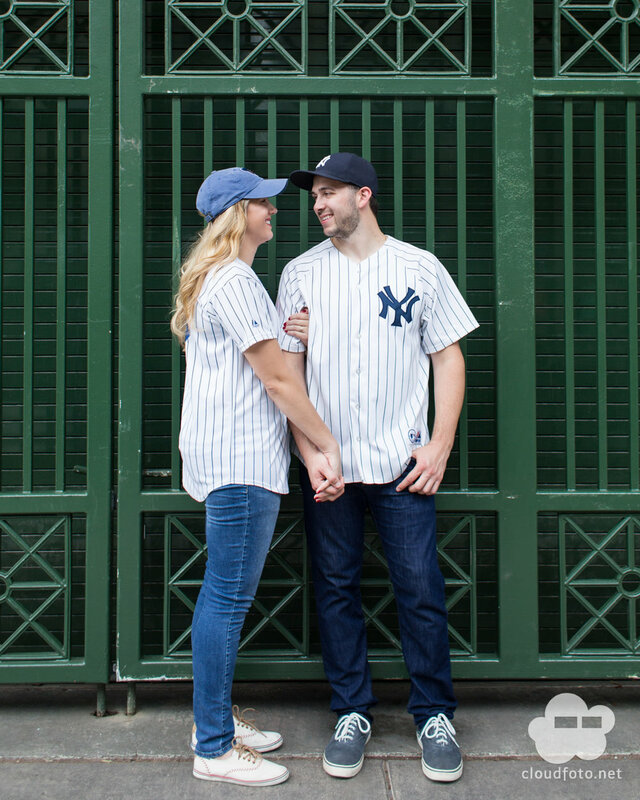 For their engagement session, they wanted a super Chicago and baseball vibe. 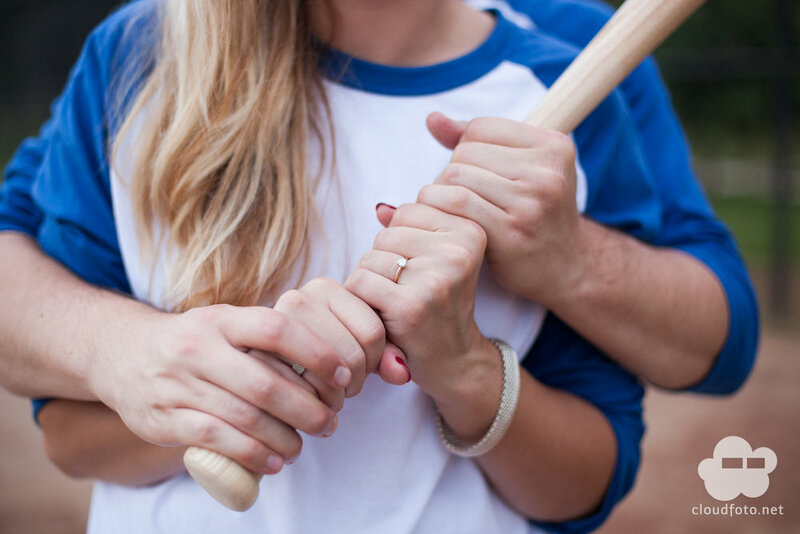 He actually proposed at Wrigley during the world series that the Cubs won, so obviously we went there. They also wanted murals, skyline, the works. We ended the night at North Ave beach while the rain viciously and romantically came down. We are very much looking forward to the big day, congratulations!